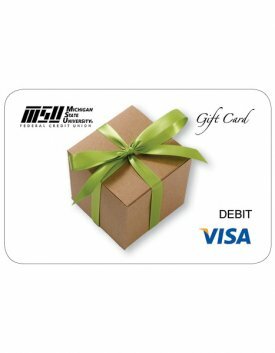 Give the gift everyone will love: an MSUFCU Visa Gift Card! 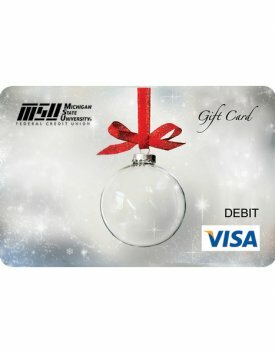 Visa Gift Cards are the perfect gift for any occasion, because you decide the amounts and let the gift card recipients purchase exactly what they want. Available in five styles, and in amounts from $25 to $1,000. Purchase your Visa Gift Card at any of our branches. MSUFCU provides free notary services to our members at each branch. Signatures are notarized to protect against document fraud, certify that the signature is genuine and was made willingly and freely. MSUFCU provides signature guarantees for members intending to transfer or trade registered securities such as stocks, bonds, or mutual funds. 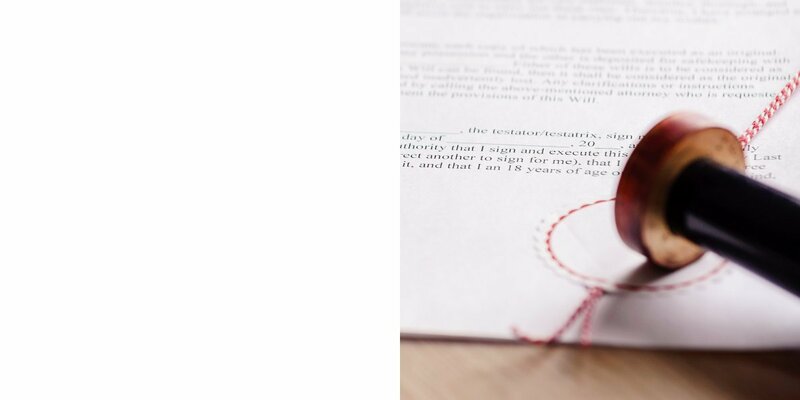 Click here for notary and signature guarantee requirements. Traveling abroad? 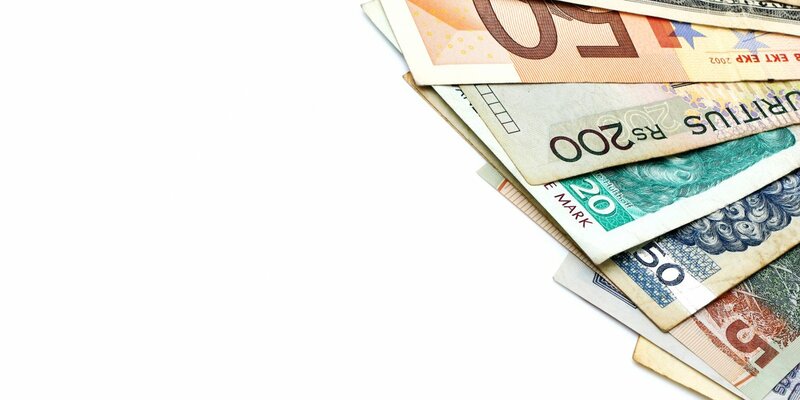 Have international currency on hand before you arrive at your destination! MSUFCU members can order international currency at any of our branch locations or through our Call Center for a flat $14 fee. 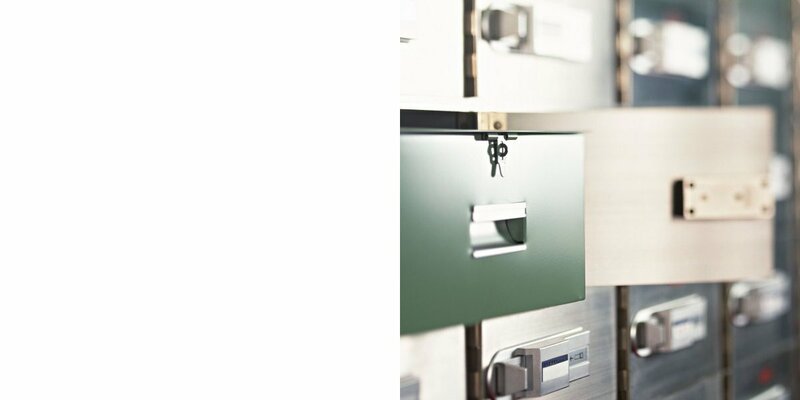 Safe Deposit Boxes offer a secure place to store your important documents or valuables, keeping them safe from misplacement, fire, or theft. Safe deposit boxes are only available at our Headquarters branch. 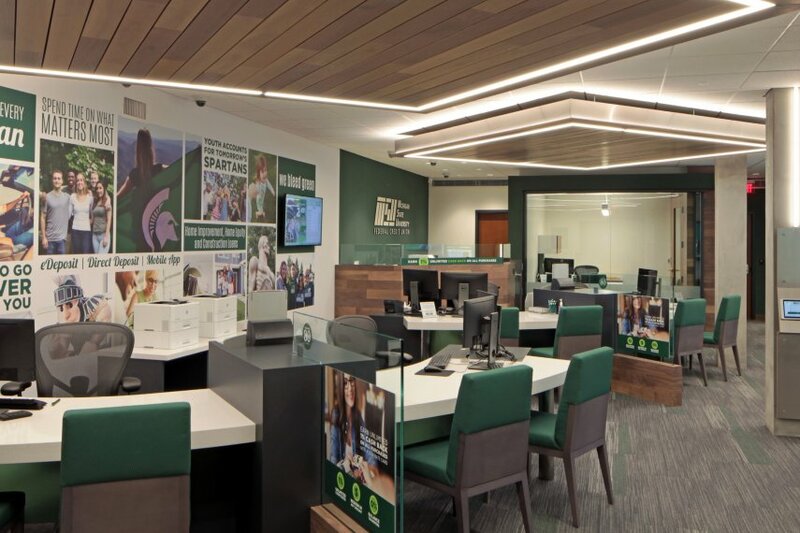 Visit the Headquarters Branch to reserve your Safe Deposit Box. Call 517-333-2424 or 800-678-4968 to check the availability of specific sizes. Available space is limited and boxes are offered on a first-come, first serve basis. 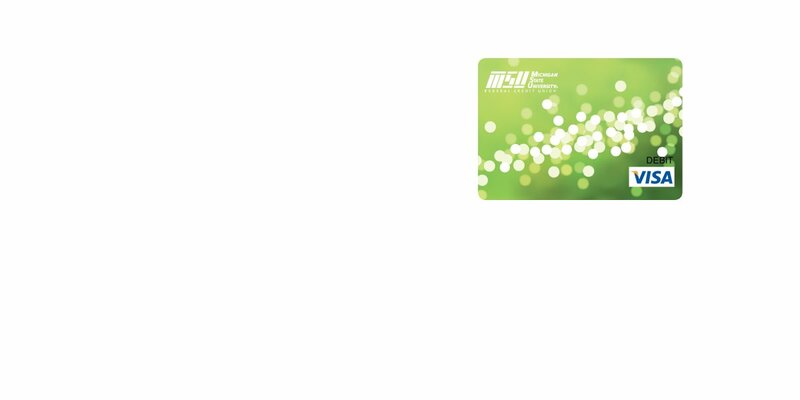 Enjoy convenience, access, and security with an MSUFCU Reloadable Prepaid Visa Debit Card. It's perfect for travel, online shopping, college students, and teens in addition to being a great way to budget and manage your money. Flexible load amounts from $10 to $5,000. Purchase your Reloadable Prepaid Visa Debit Card at any of our branches. 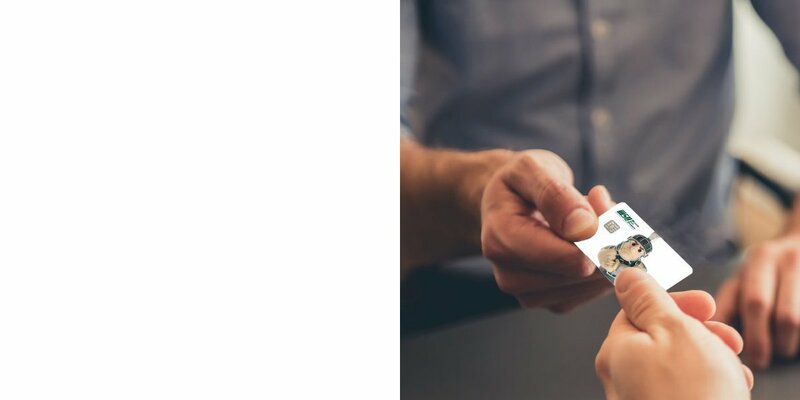 If your ATM, debit, or credit card has been lost, stolen or damaged, you'll need a replacement card. 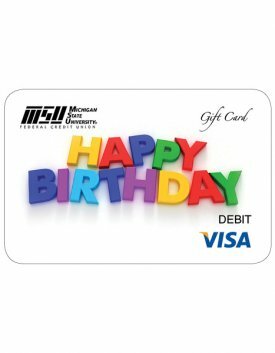 Stop by to have a new card issued to you in just minutes. In the event that your card was lost or stolen, we'll block your existing card to prevent unauthorized use. We can also quickly print temporary/starter checks, cashier's checks, or money orders at the branch. 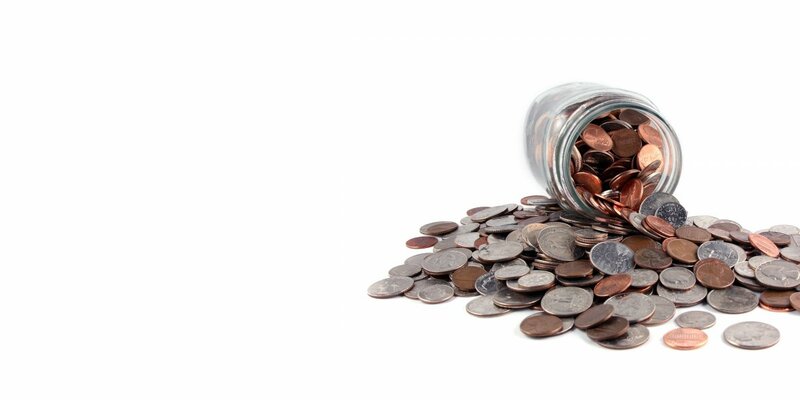 If you've been saving up your pennies (or other US coins) for a rainy day, the coin machine in our branch easily sorts and counts your change for you. Just take the machine receipt to the teller line to collect your cash or deposit the funds to your account. 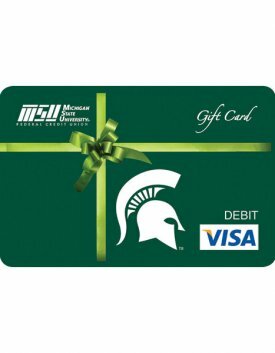 Plus, there's no fee for MSUFCU members!